The OnePlus 6T McLaren Edition is the latest flagship smartphone from OnePlus with a whopping 10 GB of RAM and 256 GB of internal storage. This is also the first smartphone from the company with the 30W Warp charging device, which can offer up a day of battery life in 20 minutes. The OnePlus 6T McLaren Edition goes for sale for the first time in India on the 15th of December 2018 via Amazon, OnePlus official website, and offline stores. 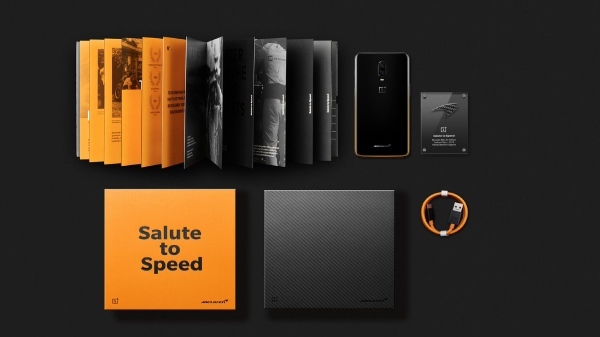 The smartphone retails for Rs 50,999 in India with a special McLaren style package with a carbon fiber case. The OnePlus 6T McLaren Edition comes with a 6.4-inch Optic OLED display with Corning Gorilla Glass 6 protection. 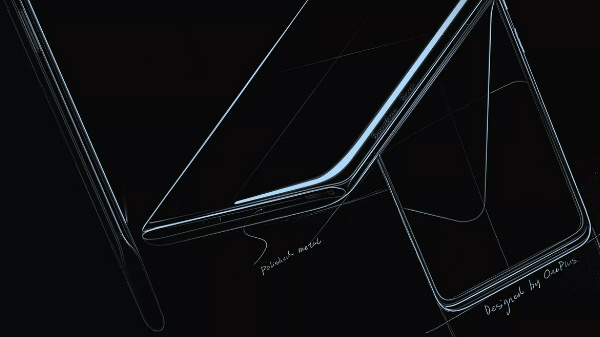 The back portion of the OnePlus 6T is also made using glass, albeit, with the Corning Gorilla Glass 5. The Qualcomm Snapdragon 845 is the chipset that powers the smartphone with 10 GB of LPDDR4x RAM and 256 GB of internal storage with no option for additional storage expansion. The smartphone has a dual camera setup on the back with a 16 MP primary sensor and a 20 MP depth sensor with 4K video recording support @6fps, whereas the 16 MP selfie camera can only record 1080p videos @30fps. The smartphone has a 3700 mAh Li-ion battery with support for fast Warp charging (30W) via the USB type C port, where the battery consists of two cells, which offers cooler and faster-charging technology, which can charge the smartphone from 0 to 50% in 20 minutes. Lastly, the OnePlus 6T McLaren Edition runs on Android 9 Pie with custom Oxygen OS skin on top. At the price of Rs 50,999, the OnePlus 6T McLaren Edition is the most expensive smartphone from OnePlus to date.